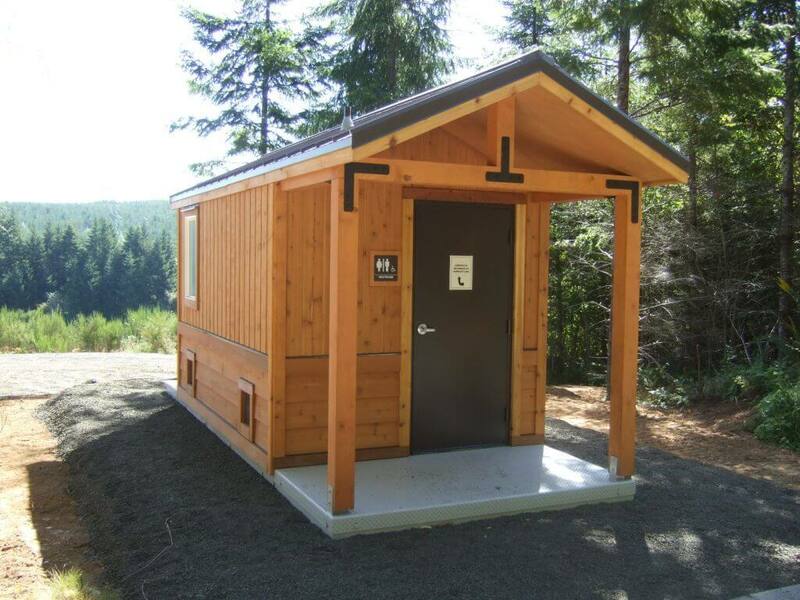 It probably goes without saying, but exterior appearance is very important to how outsiders perceive your restroom. 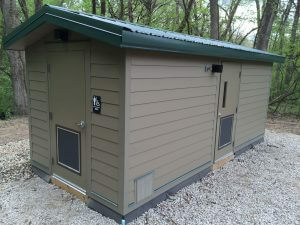 A relative small number of people will venture inside, but everyone will see your restroom from the outside. A nice looking restroom can raise the profile of your park or golf course even if the viewer never actually steps inside. 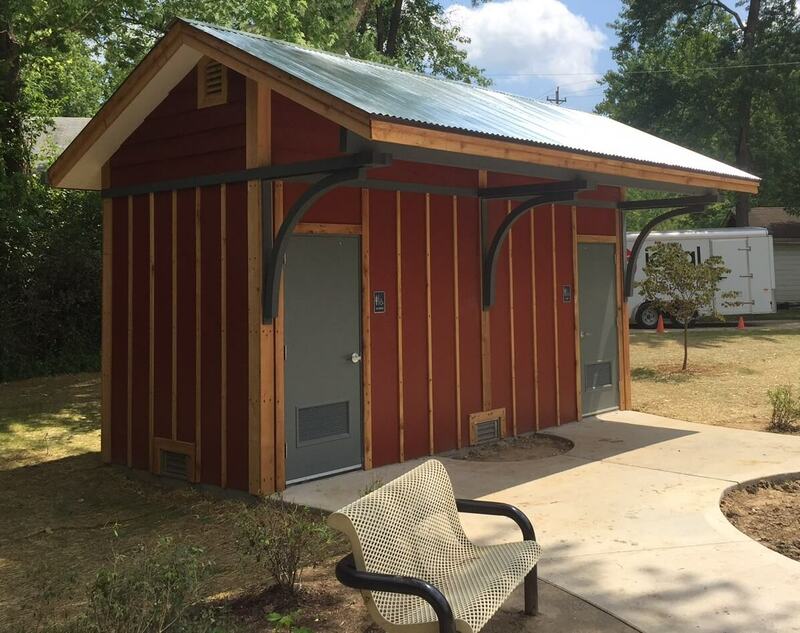 Whereas porta johns would be hidden in shame, an attractive restroom building can impress. How you decide to customize your restroom is up to you. 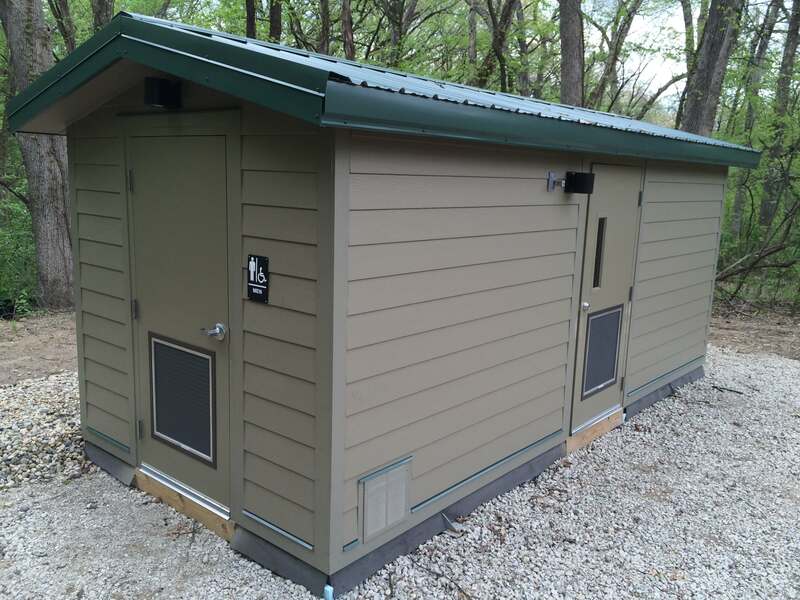 Maybe you already have a look in mind, but if you are on the fence or are unsure of your options, below is a rundown of the siding and roofing styles we offer. 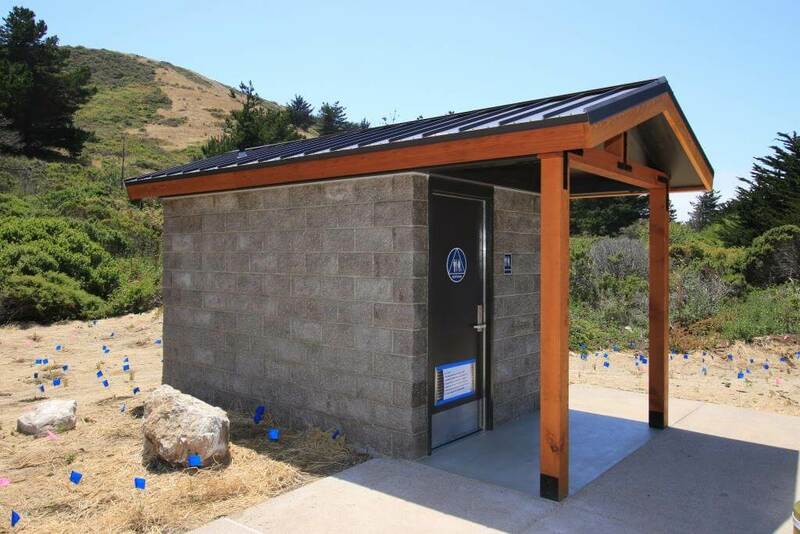 T1-11 (Tee one-eleven) siding is the base option for our restroom buildings and if selected comes at no extra cost. 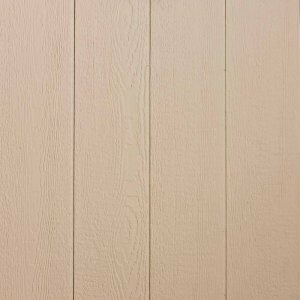 Our version of this material is a simple imitation plywood sheet material that gives the building a simple if not humble wood exterior appearance. T1-11 was once considered to look cheap, but improvements in recent years have changed that. 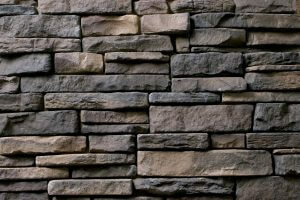 Stone siding gives a grand feel, conveying arguably the highest sense of quality of all siding options. 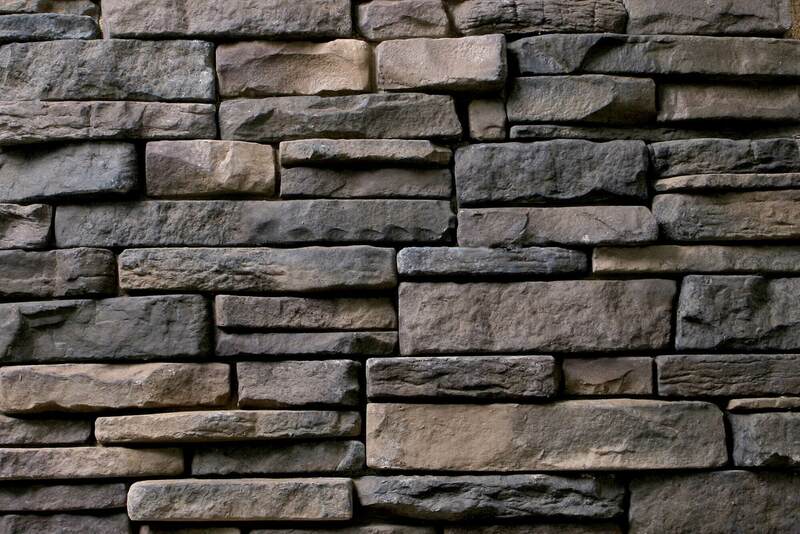 A popular alternative choice is to pair three to four feet of stone siding at the wall’s base with another type of siding (such as lap siding) above it. 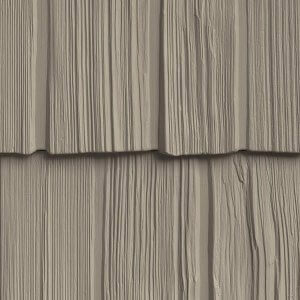 Arguably the most beautiful siding choice, and perfect for that rustic/natural look. 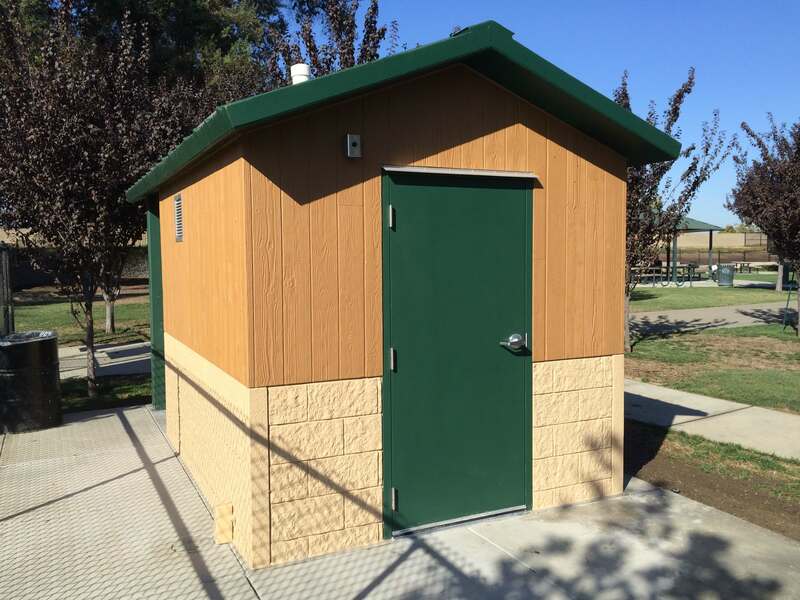 It can be offered in various styles: lap, vertical groove, shake, or a combination. Cedar is short in supply and thus an expensive siding option. 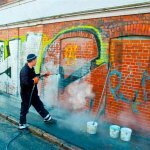 It also requires high maintenance, having to be re-stained every few years. 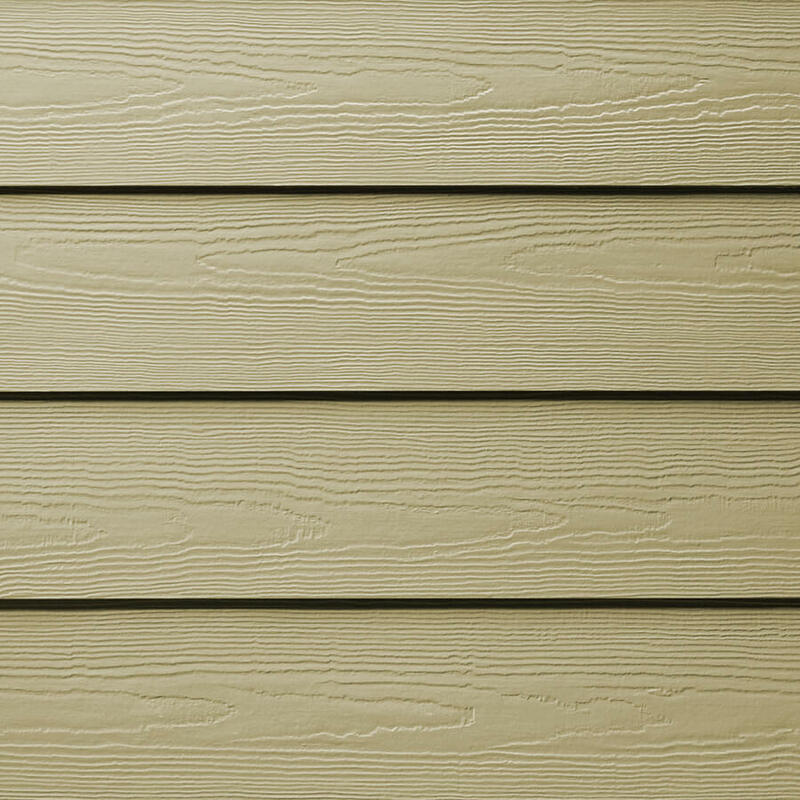 We recommend replacing this siding completely every 15-20 years as wood deteriorates over time. 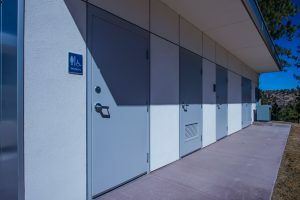 With boards horizontally laid slightly over one another, Lap is a very popular style in residential areas, and it can look good on a restroom too. 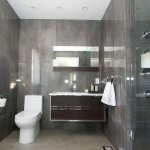 Lap also mixes well with other styles such as vertical groove or shake. Lap siding is made from either cement or wood fiber product that is pressed under extreme pressure, and as a result is not susceptible to rot or deterioration. 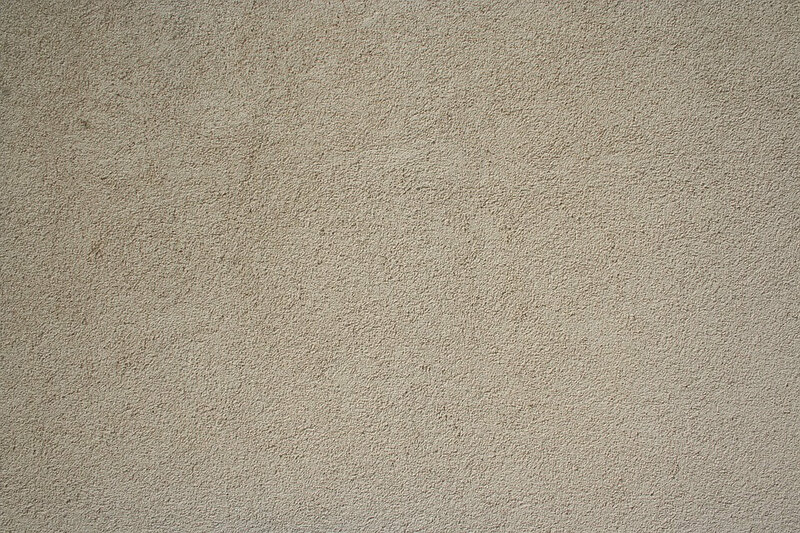 Textured and panel-shaped, shake is reminiscent of a cozy old fashioned style of architecture. 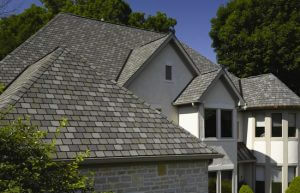 Shake is created from cement board or LP Smart engineered wood then pressed under extreme pressure like lap. 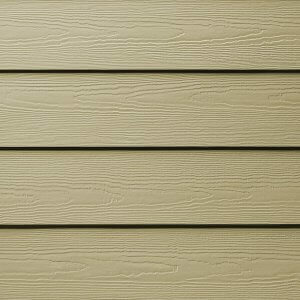 Much of what applies to lap siding is the same with shake, the difference is primarily stylistic. Traditionally, Board & Batt refers to a style where the narrow cracks between wood boards are covered by thin wooden Batts to create a contiguous look. 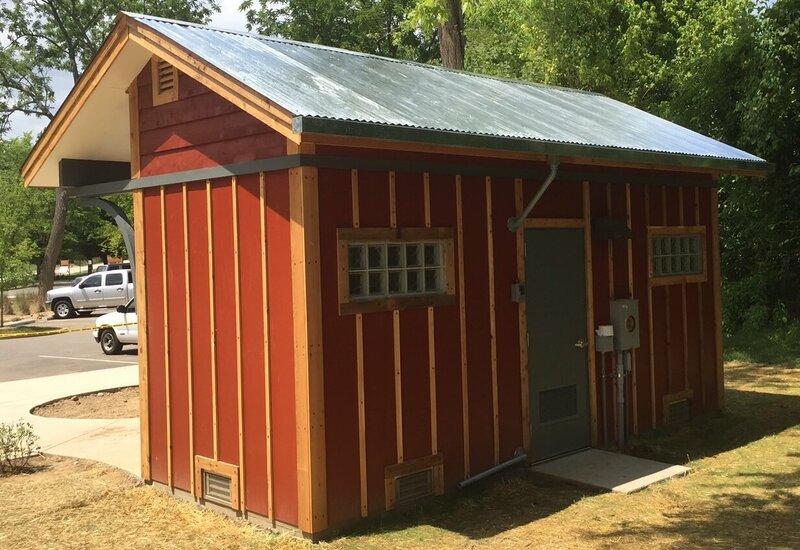 In our case, board and batt is a cost effective way of achieving a grainy, real wood look at a fraction of the cost of Cedar siding (the same can also be said for Shake and Lap siding). 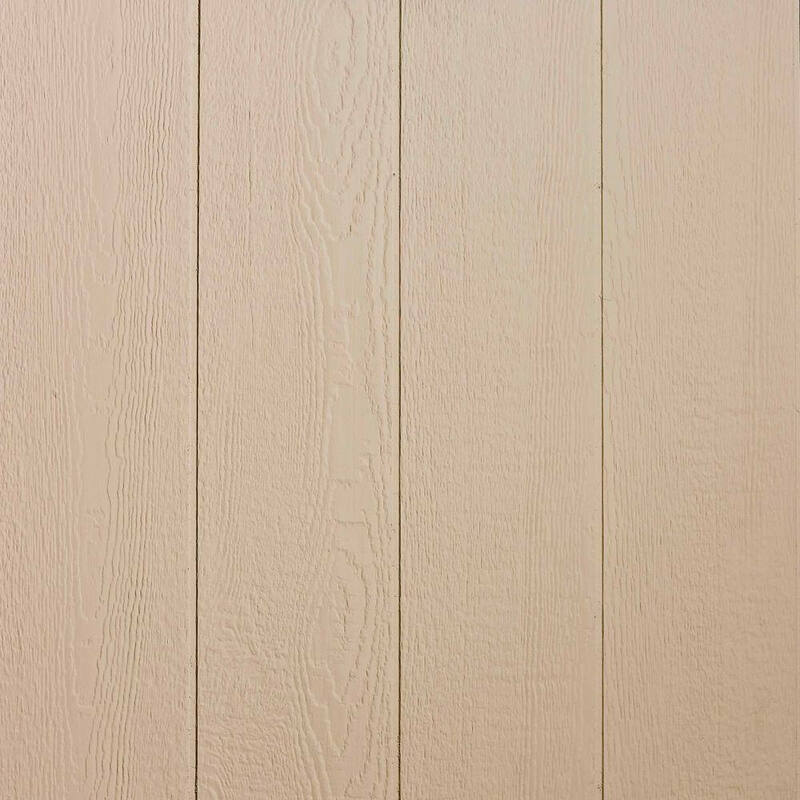 Board & Batt gives off an Old West / barn kind of look and is popular in rustic and rural locations. 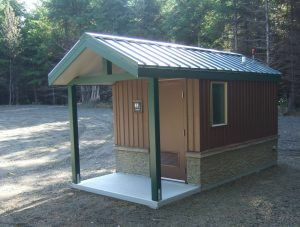 Metal siding is good for achieving a more industrial or urban look. It’s a good choice for style for a restroom in a downtown area or at an airport, etc. 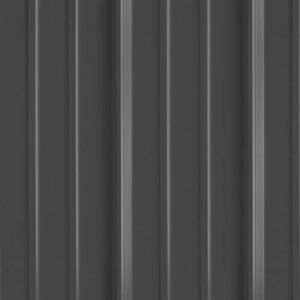 Metal is also one of the better siding options for weather resistance and relative low maintenance. 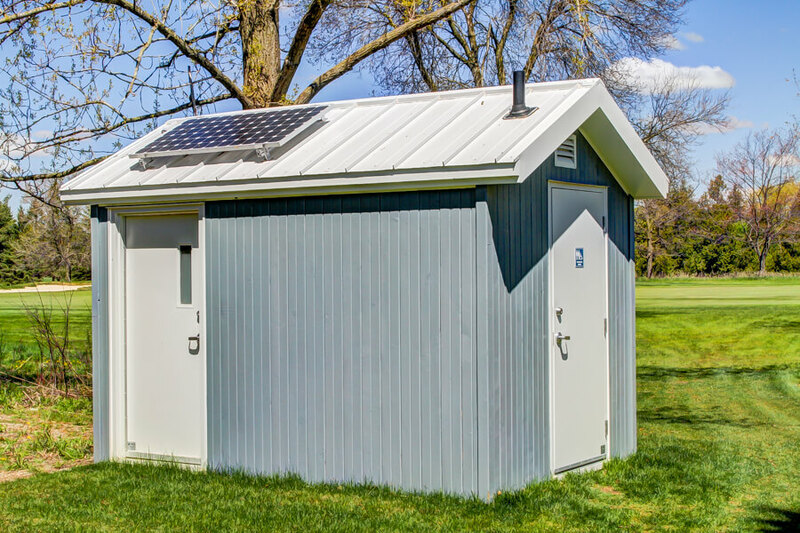 Perhaps counter-intuitively, the downside of metal siding is that it is susceptible to damage from vandalism. 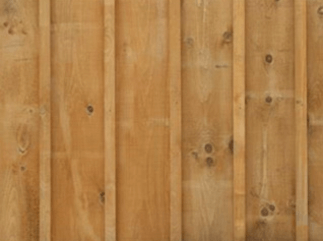 Taking a baseball bat to wood or stone siding would do almost nothing, but could leave big dents in metal. 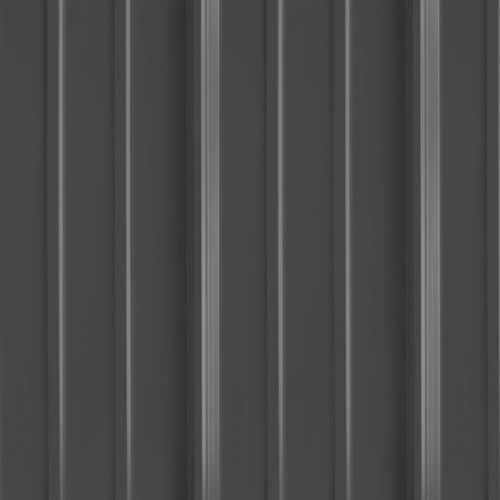 If you aren’t worried about random acts of mayhem, then metal siding is a good choice for a long lasting, low maintenance siding option. 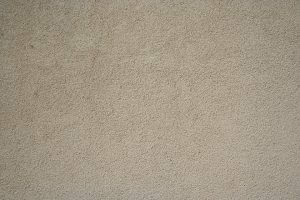 Stucco is a featureless mono-colored wall with a heavily textured sandstone type of surface. 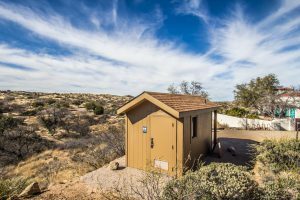 It is very popular in the American Southwest or in other desert locations. 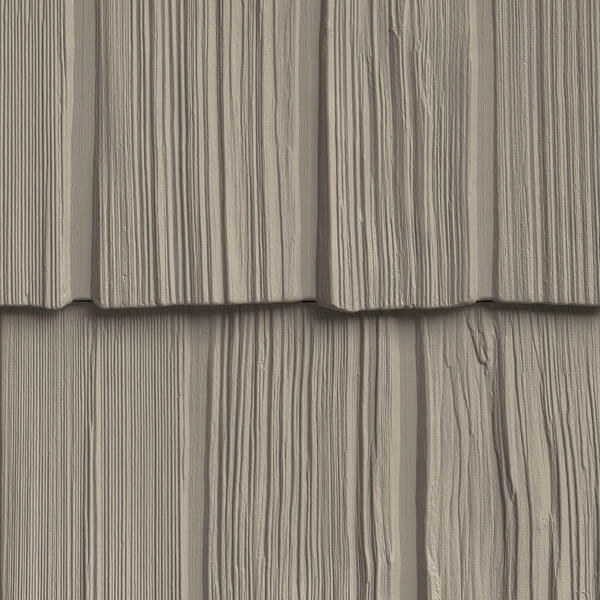 Stucco is normally a labor intensive style of siding, however there are imitation options by Hardie Board and LP SmartSide that can create a convincing Stucco look without as much fuss. Concrete masonry block (aka CMU) construction is great for an area that could be affected by natural disasters, termites, or acts serious vandalism such as arson. 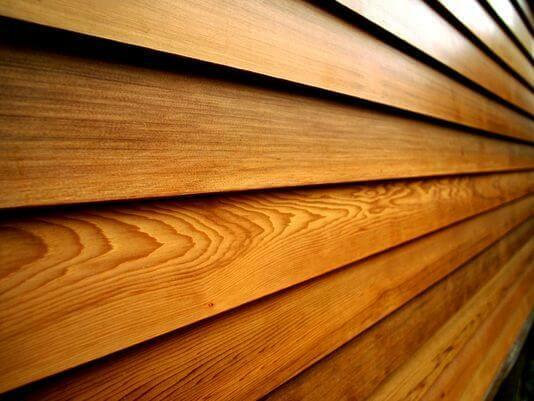 Keep in mind that the siding options listed above are a feature of wood frame construction buildings. 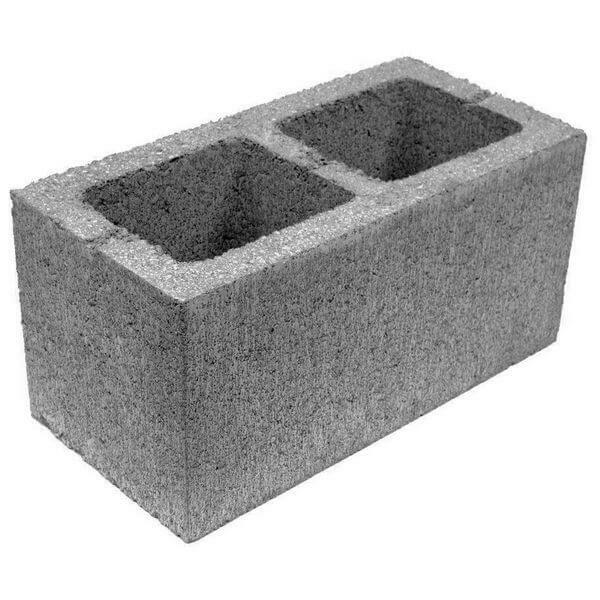 As such, they will likely come at a different price point than the concrete block based buildings below. The “added expense” sections for block construction will be relative to other block construction options, but not relative to the siding options above. Stretcher block has a flat surface and if unpainted is arguably the most industrial looking exterior a building could have. 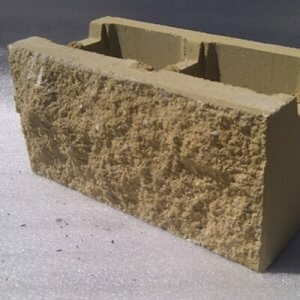 Stretcher block is considered unattractive by some, though it tends to get better reviews when mixed with other kinds of block (as shown in the picture above). Stretcher Block is our baseline option for CMU construction. 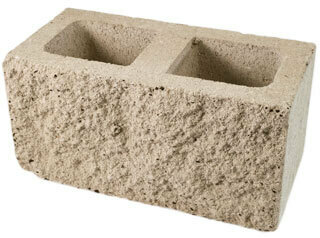 Split face block has a textured surface instead of the smooth surface of stretcher blocks. This rough edge is created by splitting a solid two block unit into two pieces. Paint can be put on either stretcher or split face block. Paint is the best way for getting bolder coloring onto the blocks. 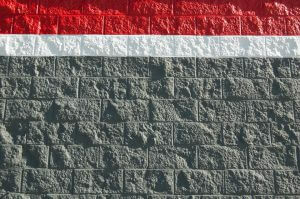 Instead of painting the block, color can be mixed in with the concrete. This color will not fade and will not need to be painted / re-painted. 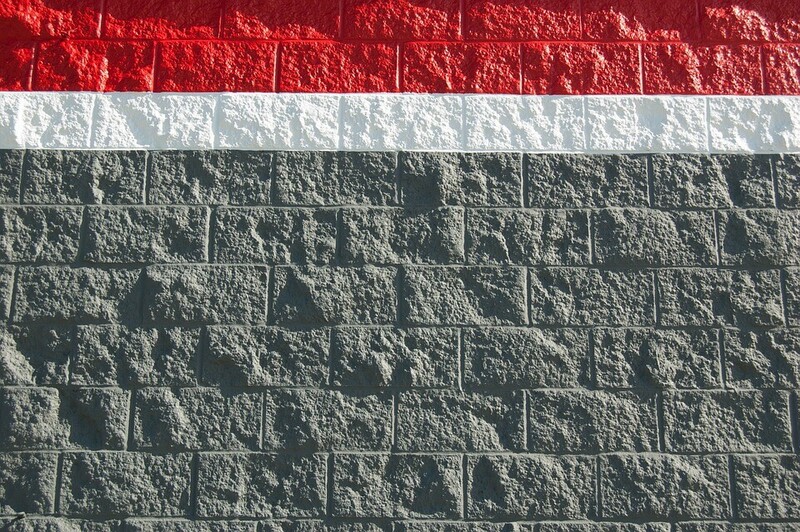 The aesthetic is more subdued than painted walls. 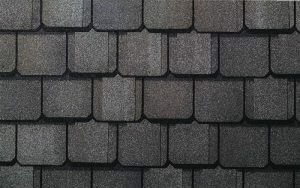 Shingles give a conventional look and are the base option we offer. 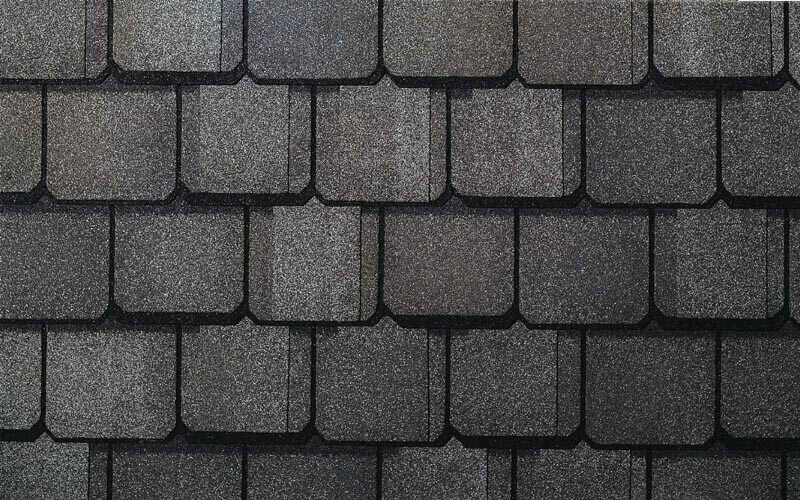 Shingles also come in a 50 year variety; sometimes referred to as “Luxury” Architectural Shingles. As the name suggests, this version has a longer shelf life. Additionally, there are some aesthetic differences. 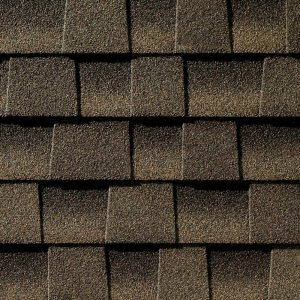 The 50 year variety uses smaller shingles and from a distance creates a more textured, compact look. 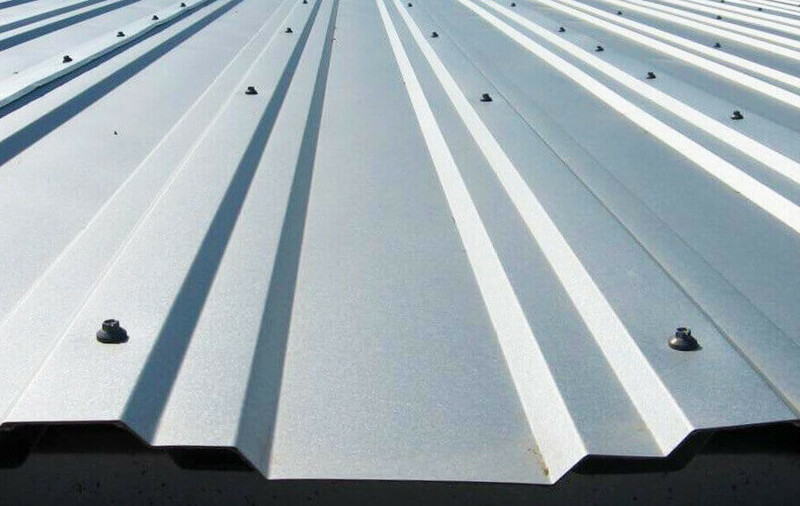 Metal roofing is the longest lasting and has the least maintenance. It’s also a particularly good choice if using rainwater collection. 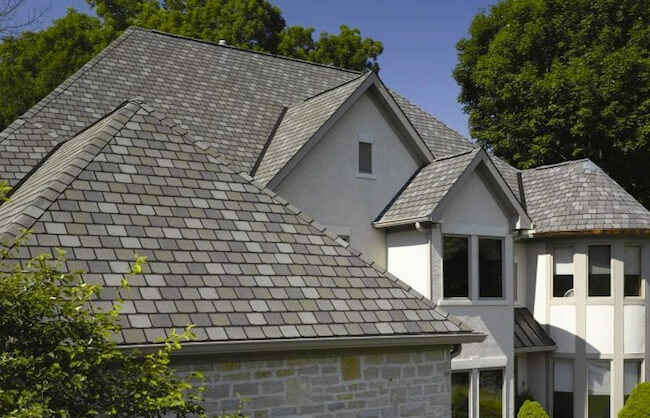 If you have other roofing options in mind, we can accommodate. 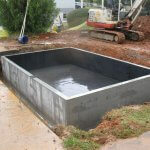 Though for custom jobs we recommend having them done on site by a contractor. 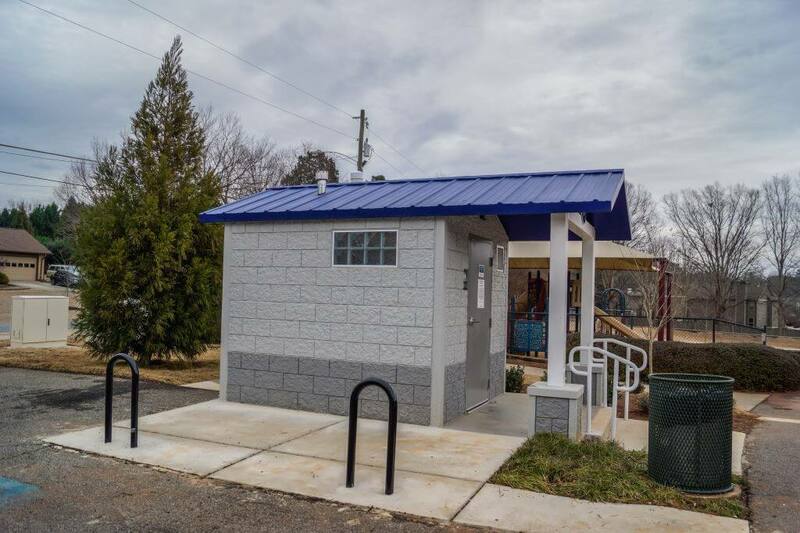 This is a very popular choice for our restrooms, as it provides shelter, expands the capacity of the holding tanks, and significantly boosts the aesthetic appeal of the building. A covered entry comes standard with some models, though not with all. 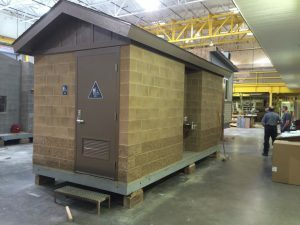 In some cases a covered entry may require on-site assembly. How you decided to customize your building is completely up to you. 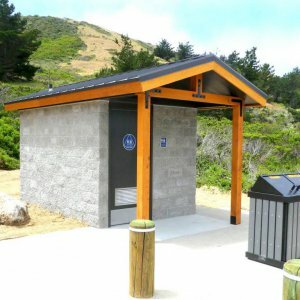 A great looking restroom building can further enhance the vibe of the surrounding area. Typically buildings are not trying to grab too much attention. 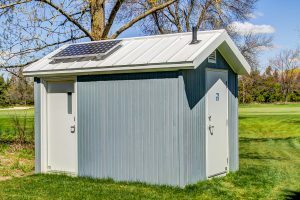 Keep in mind that roofs tend to be dark, so a relatively light shade of siding is a common preference as it keeps the building from looking too monotone. 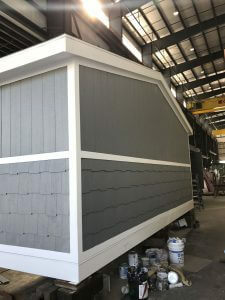 This is why colors such as white, grey, light blue, light brown, and tan tend to be very popular siding colors whereas harder, darker colors such as red, orange, or purple are almost never seen. There’s generally two types of color coordinating. The first is complimentary. Complimentary color combinations pair two opposite colors for maximum contrast. While this has its uses on billboards and websites, the jarring contrast of say, yellow + purple might be a bit too much for your typical restroom situation. The second is analogous. Analogous coloring pairs a color with its closest neighbors on the color wheel, like such as pairing blue with green-blue and purple-blue. 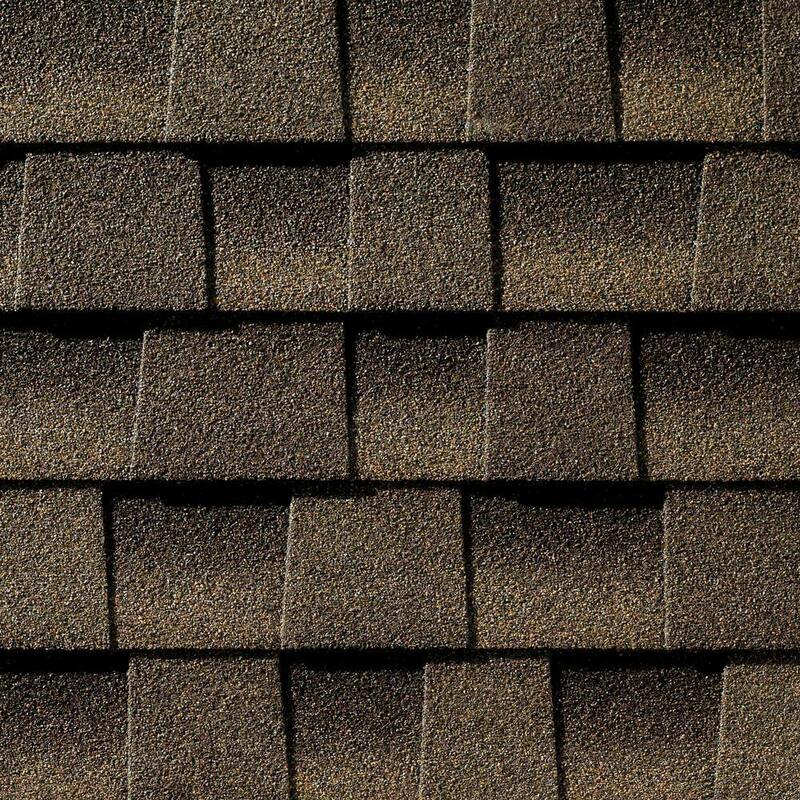 If your roof is a dark brown, try pairing it with a lighter shade of brown or something in the vicinity of brown such as tan or brownish yellow. You don’t have to avoid complimentary, and don’t have to insist on analogous. 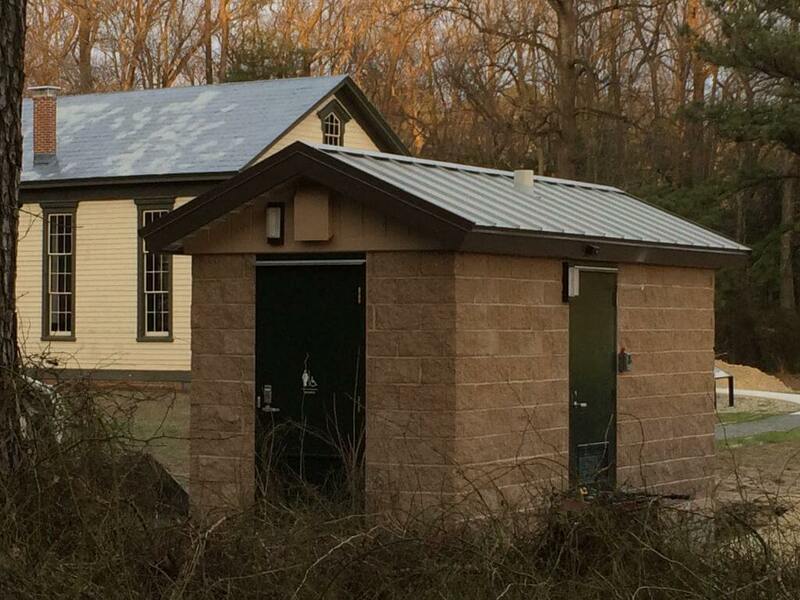 It really depends on what you want the building to convey. 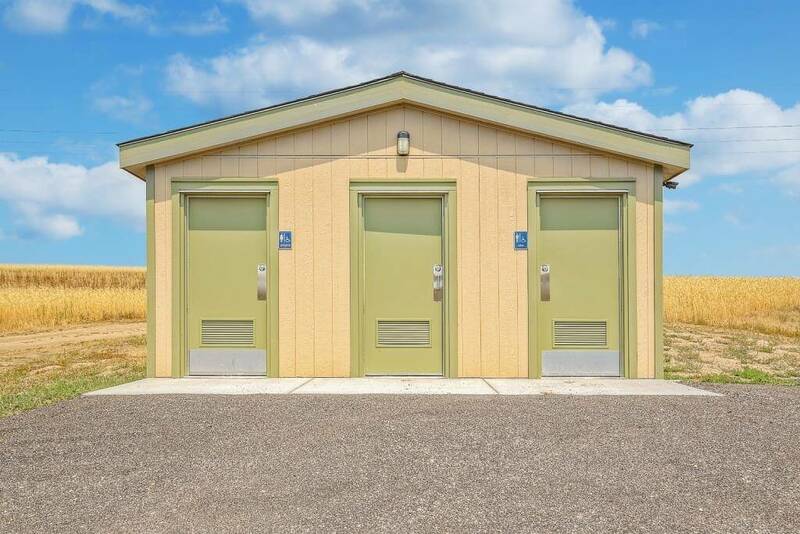 If you really want the building to grab attention, then choosing higher color contrast (complimentary) makes sense. If you want the building to blend in and be a less conspicuous, choose colors that contrast less (analogous). If you are having a tough time deciding, then look at other buildings on google and see if there are any color combinations that look right for your situation. Ask your friends or co-workers what they think of certain combinations and why they think that. There really isn’t any right or wrong answer. Just know that different combinations can convey different things. Trust your gut.